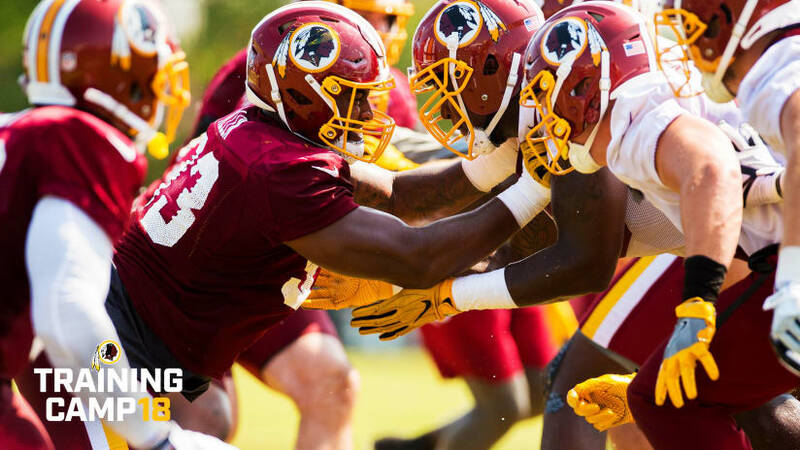 The Redskins are days away from the first game of the 2018 season and LP, FP, and Joe are ready to talk about what they have seen and not-seen in the first week of training camp. The boys discuss injuries, players exceeding expectations, recap the Hall of Fame game, and look at the some of the depth at skill positions throughout the NFC East. Are you ready for some football!? We sure are! Hail to the Redskins! Hail Victory! Over or under 1.5 carriers for DG in preseason game 1? Think Alex Smith will attempt more than 4.5 passes? Let us know your thoughts!